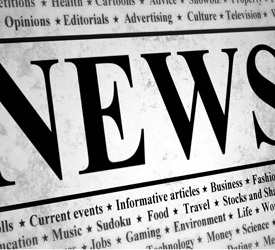 Get the latest recruitment industry news. Read articles and analysis on your specific market sector such as insurance, healthcare, technology, energy, retail, transportation, finance and more. 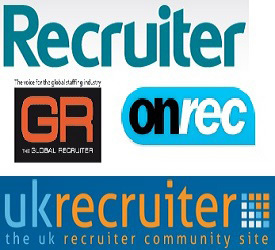 We provide instant online access to the industries' leading press with Recruiter, the Global Recruiter, OnRec (Online Recruitment) and UK Recruiter all available with direct links to subscribe to receive free copies of the magazines or daily news emails. Vacancy Poster wants to keep you up-to-date on all of our latest news and events. In this section of the website you will find all of our press releases, news stories and newsletters. Keeping our clients informed of product development, new job board integrations and software service updates is a key to the relationships we build. Maintaining these relationships is one of one our core strengths as we believe regular and informative communication is critical to our satisfied clients. Established in 2009 and launching in 2010 we are probably the newest multi-poster available in the UK, however our age is another strength in as much as it has enabled us to build a product that fits the already established job distribution market with additional functionality that was needed. Last year Vacancy Poster distributed over 100,000 unique jobs, received more than 2,000,000 CVs / Resumes from over 800,000 candidates. If you have a media or press enquiry, or would like to contribute please contact us to get in touch. Vacancy Poster has established strategic partnerships with leading companies, to provide management, technology, accounting and payroll expertise to the recruitment sector. In turn, Vacancy Poster and its network share knowledge and opportunities with business partners, expanding the prospects of these businesses and those who work for them. 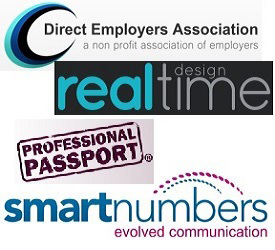 We believe in developing mutually beneficial long term relationships with like-minded organisations and would welcome contact from companies or individuals who are specialist in their chosen field and work within the recruitment industry sector. Developing a strategic partnership with Vacancy Poster ensures that you have access to world-leading industry expertise and regular collaborative meetings to provide best fit solutions to this ever evolving industry.